First take 1 cup of flax-seeds in a Pan and add 4 cups of water in it. Then boil this mixture for about 5-10 minutes on a low flame. Also don't forget to mix it well in between. After gel is formed well, with the help of strainer, strain the mixture in a jar before it cools down (you can also use cotton cloth to take out gel residue) other wise it will get way thicker once it cools down. You can also add any essential oil of your choice if you want. Shelf life of this gel mask is 10 days if you store it in the refrigerator. But if you add essential oil you can store it for up to 20 days or so. So, once gel cools down you can add all other ingredients one by one as per your needs. You can apply this gel once a week and follow this for one month for better results. 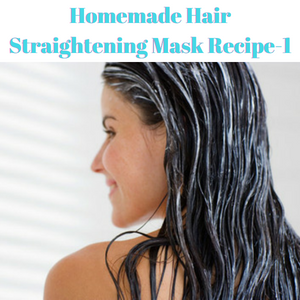 First thing you need to is to section your hair so that you can apply this mask easily. Then comb each hair section and apply this mask on your hair sections one by one from root to end. Leave it for 20-30 minutes and then wash it off with mild shampoo. (After using this mask you won''t have to condition your hair coz this mask works as conditioner as well). Flax seeds are full of essential vitamins and minerals which provides nourishment to the hair follicles and encourage stronger and healthier new growth. Omega 3 fatty acids help you avoid dry scalp and nourish your hair. It also increases the hair elasticity which means less breakage. Plus it can help reduce dandruff, eczema and other skin conditions. Flax seed gel nourishes all types of hair. It will make your hair more shiny. This gel works as shield and help your hair from UV rays, dust and pollution. Olive Oil is a ware house of antioxidants which fight with free radicals and prevent them from causing any harm. It helps to nourish and conditions hair follicle. Olive oil contains both omega 6 and 9 fatty acids. 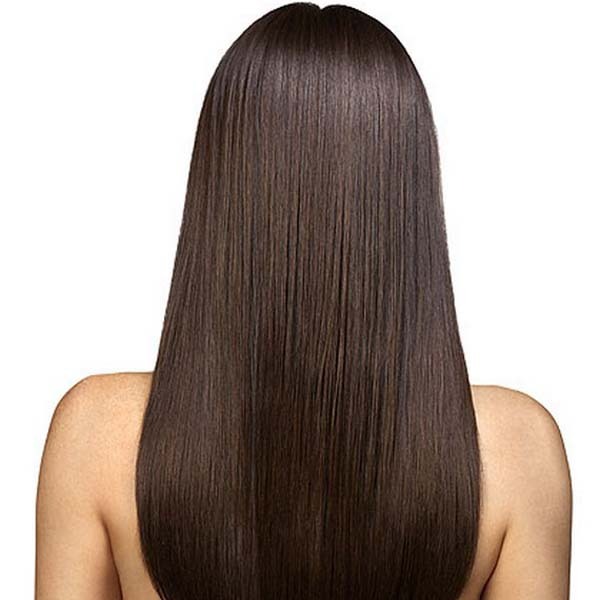 Omega 6 fatty acids prevent the hair from losing moisture in dry environment. 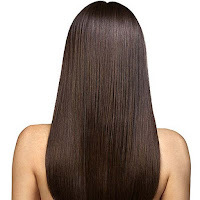 Omega 9 fatty acid make the hair more flexible and pliable. Olive oil contains antimicrobial properties which fight with fungus or bacteria causing scalp infections like itching, dandruff and clogged follicles. Honey strengthens the hair follicles, curbing hair fall. It has rich antioxidant properties which prevent damage, keeping your scalp and hair healthy. Honey cleans the hair follicles by getting rid of impurities. This minimized clogging is often a reason for hair loss. It not only boosts hair growth but also stimulates hair re-growth from dormant follicles. Honey is an emollient which means it seals moisture in your hair, keeping it conditioned. Honey also comprises antibacterial and antiseptic qualities. This prevents scalp infections and soothes issues like dandruff, eczema, and psoriasis, allowing for unhindered hair growth. Aloe vera contains proteolytic enzymes which repairs dead skin cells on the scalp. Aloe vera acts as a great conditioner and leaves your hair all smooth and shiny. It also promotes hair growth, prevents itching on the scalp, reduces dandruff and conditions your hair really well. This hair gel hair mask works wonder on my hair, it makes my hair so soft, smooth, shiny, and manageable. Try this mask and let me know how you feel about it!! If you have any hair mask recipe share in the comments with all of us!